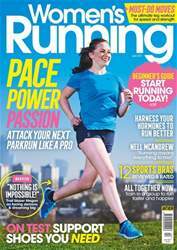 Need a bit of a push to head out for that run? 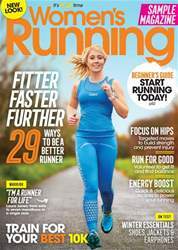 Get your hands on the latest issue of Women’s Running – we’re exploring the ten deadly sins of running, and showing you how and why to avoid them. 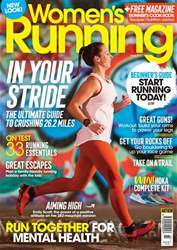 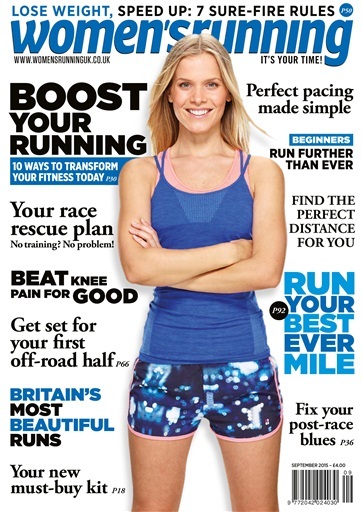 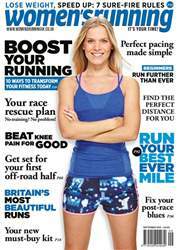 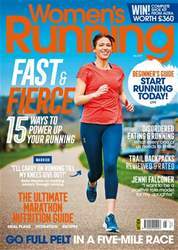 We’ve also got a race-rescue plan to help anyone who’s missed a few weeks of training; a guide to running your first off-road half; and a runner’s guide to shaping up without losing speed.